Welcome to spring! 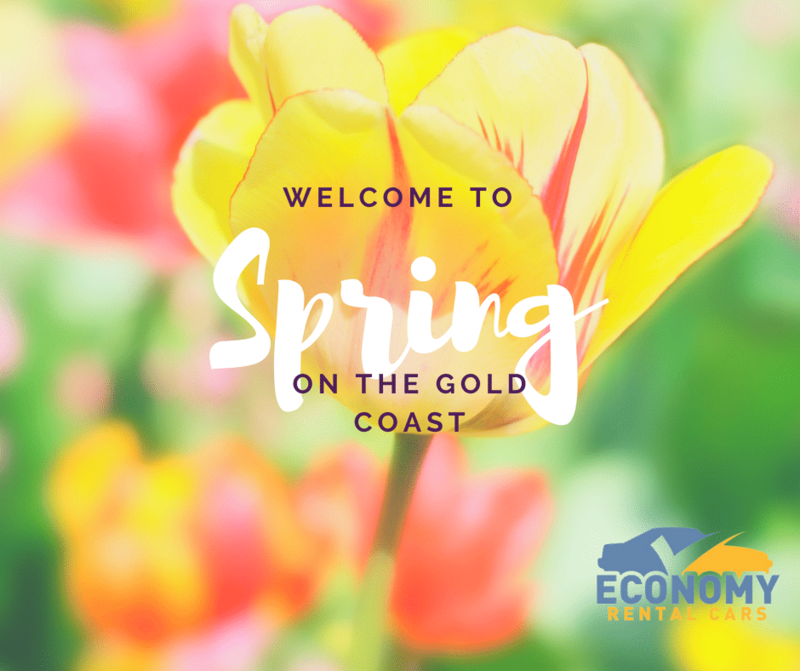 We think it’s a great time for you to visit us here on the Gold Coast. With the weather getting a little warmer and the school holidays towards the end of the month, we find the town a little quieter than the hot Summer months. With Fathers day falling on the 1st of September 2018, it’s a great way to kick off the month with the annual Fathers Day Classic Car Show. With an assortment of more than 40 classic restored cars, it’s our number one pick to make Dad’s day. Head to Southport on the 8th or 9th of September to witness the amazing talents of the Gold Coast City Choir singing hit songs from your favourite Hollywood movies. Part of the Gold Coast community since 1969 it’s a great way to spend the day listening to the songs from movies like Singing in the Rain through to the Bond movies. The annual SWELL Sculpture Festival celebrates 16 years at iconic Currumbin Beach with both local and international artists providing and fascinating outdoor gallery experience lasting for 10 days. There are guided tours and master classes for people of all ages. Where: Broadwater Parklands Southport, Marine Parade Southport. 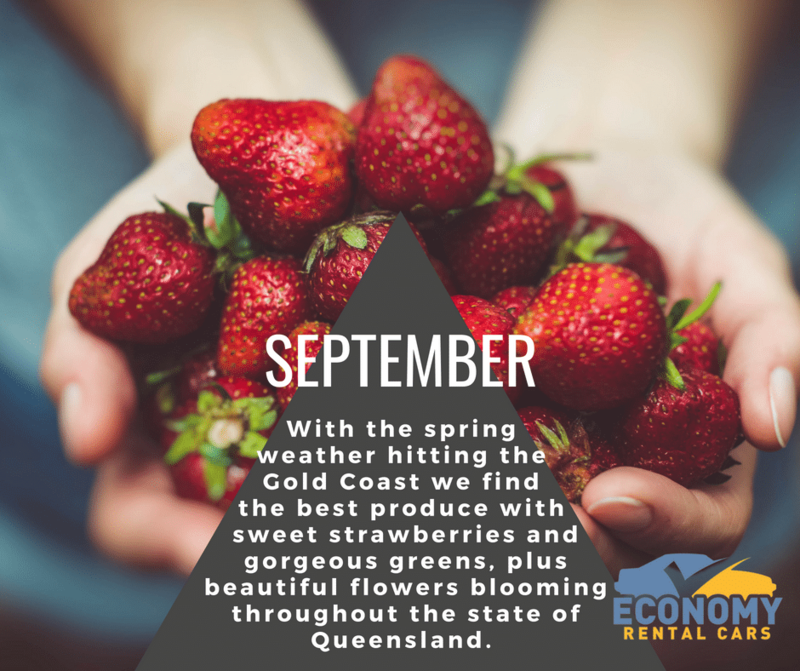 With the spring weather hitting the Gold Coast we find the best produce with sweet strawberries and gorgeous greens, plus beautiful flowers blooming throughout the state of Queensland. This month you might even catch a glimpse of some humpback whales as they head south. Whatever you’re doing or seeing, we can get you there with Economy Car Rentals. Contact our friendly staff to organise a car on 07 5536 8104 we’re open every day from 8am through till 5pm.